You are browsing the internet using Google Chrome and it’s working fine. But suddenly you get an error message saying Unable to connect to the proxy server. And to shatter your heart into pieces, from then on you can’t connect to the Internet. The Unable to connect to the proxy server error is so easy to spot, as it reveals itself before letting you dig deep into the error code. Before getting to the fix, what is a Proxy server? A Proxy server is an application or a server that comes in between the client computer and the website. When a user gets this error, he/she becomes unable to access the internet from his/her browser. There are various reasons why this happen. The error could be caused because of the incorrect internet connection settings that you might be using or because of a potentially harmless software that you were tricked into installing. Whatever it is, for every problem, there is a fix. So yeah, read further to solve this heart-breaking problem of yours with a very few number of steps. The first option is always the easiest. We can solve this issue with a few number of clicks with the help of Internet Properties. Launch Google Chrome. Click on three dots at the top right window and then choose settings. Then scroll down and click on advanced. 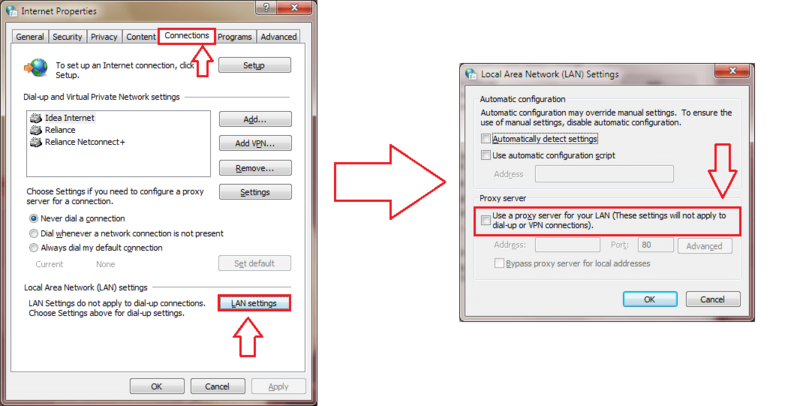 Click Open proxy settings under system section. This will open a new window named Internet Properties. Hit LAN Settings under the Connections tab. Here uncheck the Use a proxy server for your LAN option and once you are done, hit OK button. Reboot the PC, for the changes to take over. Once your system comes back to life, the problem of Unable to connect to the proxy server will be long gone. If the error is still not resolved, maybe we should deal with it in the hard way. 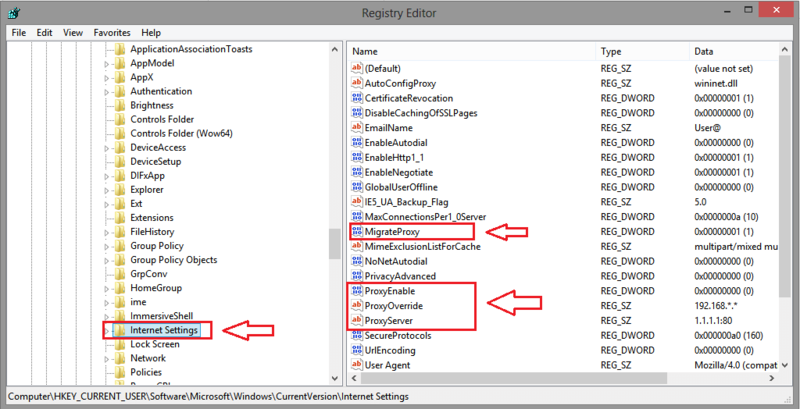 A couple of changes to the Registry Editors would do the job. First of all, boot your system in the safe mode as a precaution, since we are going to mess up with the registry editors by a bit. After entering in Safe Mode, open the Run command window by pressing Windows and R keys together. Now, type in Regedit and press OK button. 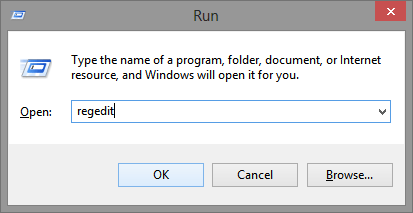 This opens the window for Registry Editor. Now, you have to locate the registry files for Internet Settings by navigating to the following path. For that, first click on HKEY_CURRENT_USER, then on Software, then on Microsoft and so on till you navigate the complete path. The next step is to delete the four register files by the name Proxy Override, Proxy Server, Proxy Enable and Migrate Proxy. Once you are done with the deletion part, reboot the system for the changes to take over. 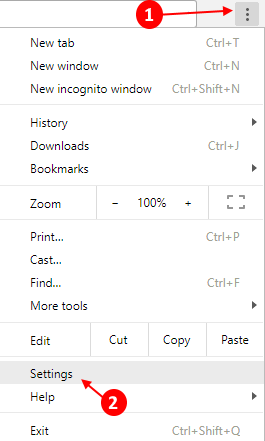 When the system restarts, simply click on Settings option and then on Advanced Settings option just like before to open the Internet Properties window from the Network section. As next, click on LAN Settings under the Connections tab. Here you need to uncheck the Use a proxy server for your LAN option and check the Automatically detect settings option. Don’t forget to hit the OK button once you are done. That’s it. This should pretty much solve your issue. So never let the Unable to connect to the proxy server error put you in trouble ever again. When you first had a look at this error, you might never have thought that you would be able to conquer it just like this. Come back soon, as there is always something new waiting. Hope you found the article useful. Go to settings -> Advanced settings -> Reset settings. I am also getting the exact same error . I have tried all the mentioned fixes, yet it still throws the same error ! Also, in my system’s LAN Settings, the ‘Automatically Detect Setting’ remains checked and disabled .